Me: That’s doing it right. 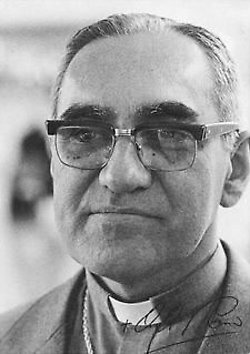 *30th Anniversary of the death of Archbishop Oscar Romero. That’s beautiful. It’s the good people I know that keeps this ex-Catholic from being anti-Catholic.